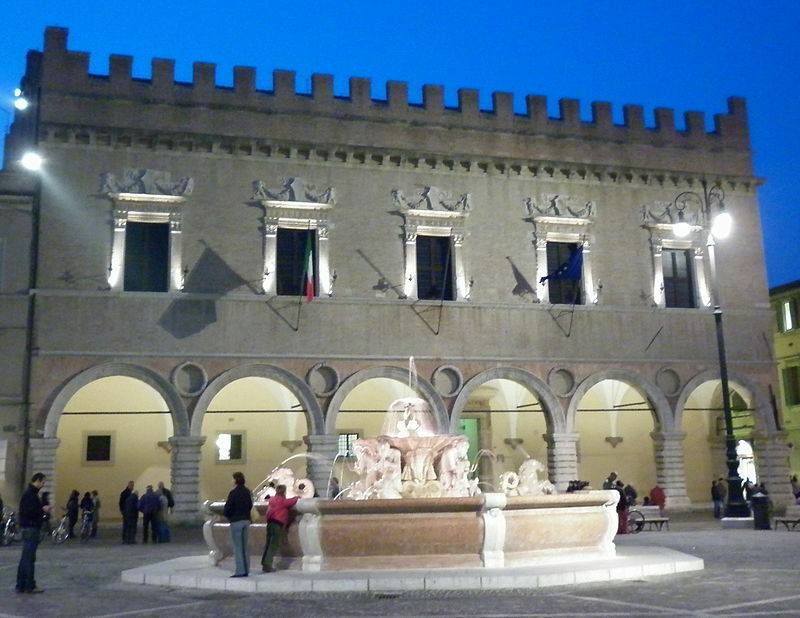 Pesaro every year host the international event Rossini Opera Festival. 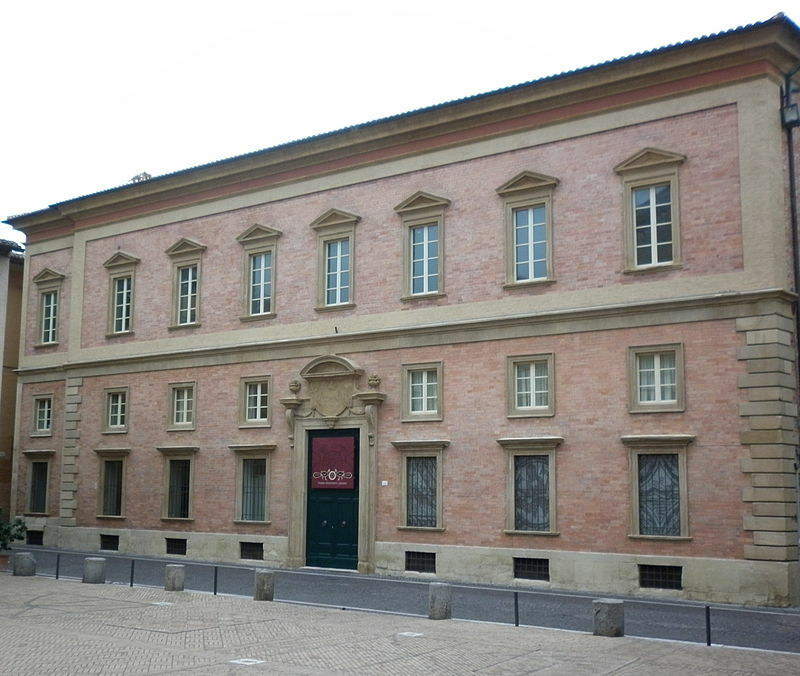 How to reach Pesaro by car : Pesaro is supplied by the toll road A/14 which connect Bologna to Taranto. How to reach Pesaro by train : Pesaro is supplied by the railway line Milan-Lecce of state railways. How to reach Pesaro by bus : Many bus services connect the city with the most important centers of Italy such as Rome. Moreover it is possible to benefit from two bus services : Roma Marche linee s.p.a and Start spa. How to reach Pesaro by airplane : the Airport “R. 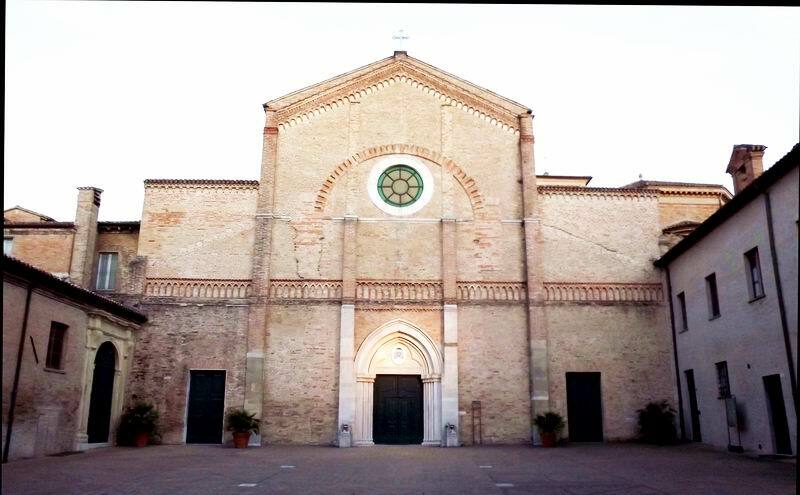 Sanzio” of Falconara Marittima, daily connected with Rome, Milan, London, Munich, Paris, is far 45 km from Pesaro. For families with children and stroller is possible to visit the city by feet . The city is accessible for disabled people. 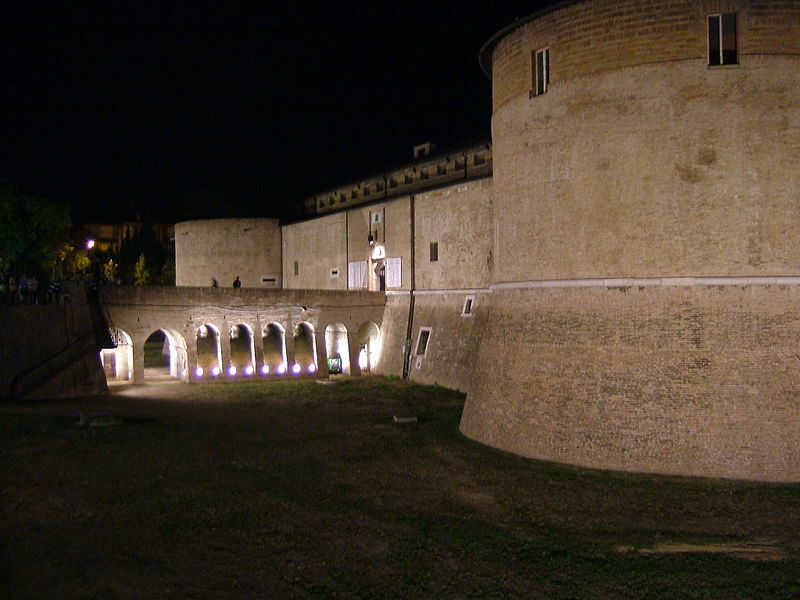 Pesaro is a splendid Marches’ city which together with Urbino forms the state capital of the province of Pesaro Urbino. 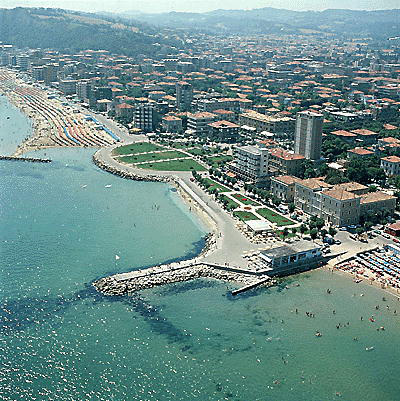 Pesaro is wetting by the Adriatic Sea and for this reason is a very appreciated seaside resort. Moreover, Pesaro rise up between two coast hills San Bartolo and the Ardizio, and it is crossed by the Foglia river. The old town center is rich of monuments of the Renaissance. Of the historic-artistic heritage is important to visit : Palazzo Ducale, nowadays Prefecture’s location; Santa Maria Assunta Cathedral from Romanesque age, well known as Duomo di Pesaro; Rocca Costanza of the Renaissance; Villa Imperiale. Moreover, Piazza del Popolo with its fountain, Palazzo Lazzarini archbishop’s location, Palazzo Olivieri Marchirelli nowadays conservatory’s location. 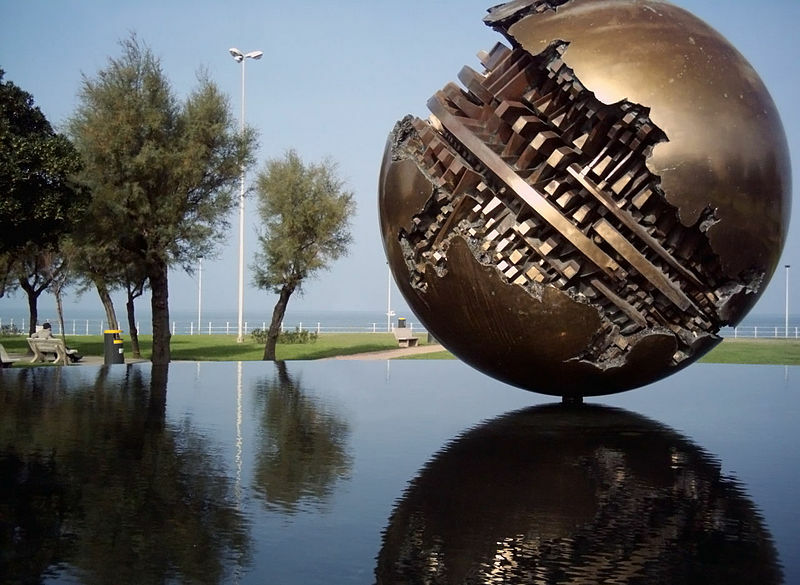 Pesaro is sprinkled also by its modern museums and monuments in the open air. The hills surroundings and the sea which mitigate the temperature make of Pesaro one of the ideal places where to cultivate and to grow great quality products.